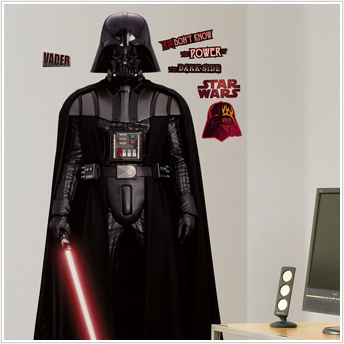 Bring a touch of the Dark Side to any room with this giant wall decal of Star Wars' Sith Lord, Darth Vader. 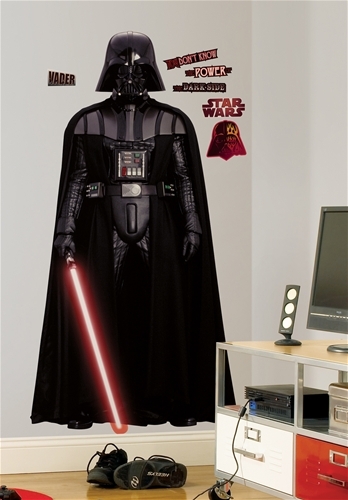 Standing a massive 70 inches tall, this Darth Vader decal is sure to become the focus of any room it occupies! 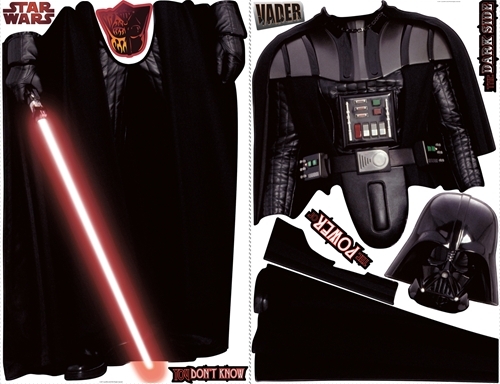 Application is easy: just peel and stick each pre-cut sticker into place, and add the additional logos or sayings as accents anywhere you please. 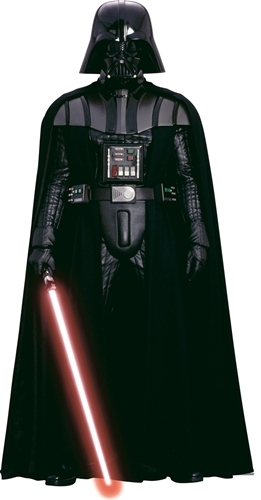 A stunning selection for Star Wars fans of any age! 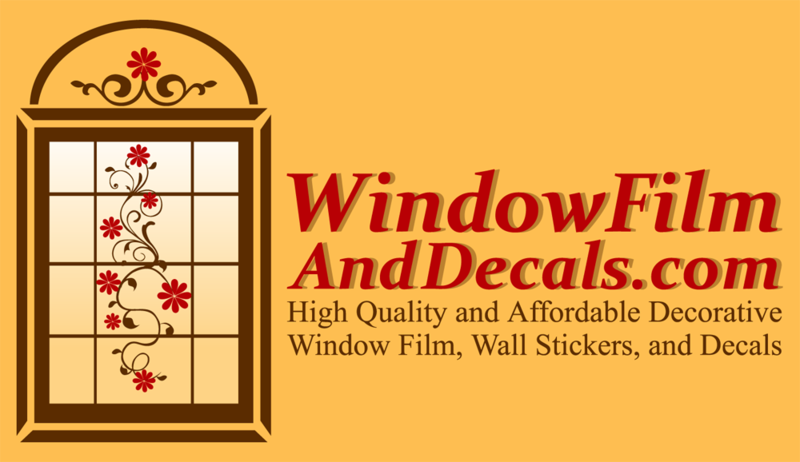 Decals come on two (2) decal sheets - sheets are 27" x 40"